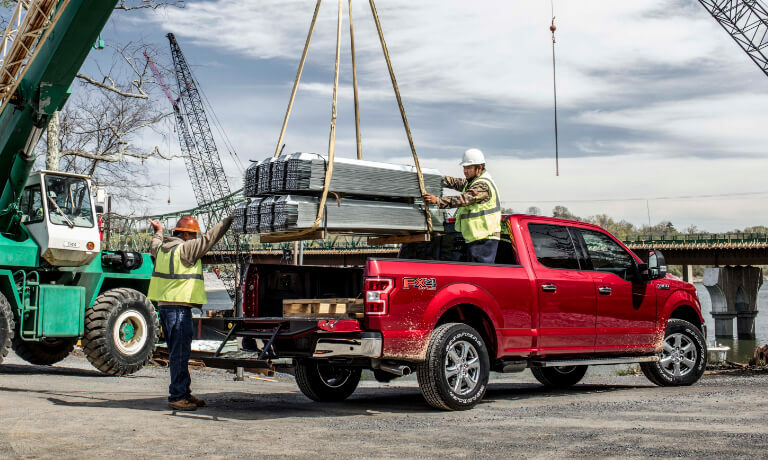 Built to work hard, the 2019 Ford F-150 is the ultimate pickup truck ready to tackle your workday. With a variety of trim options to choose from, how do you know which F-150 model is best suited for your needs? The product specialists at Westlie Ford in Washougal, WA, have done the research for you by highlighting the key differences between each available trim. 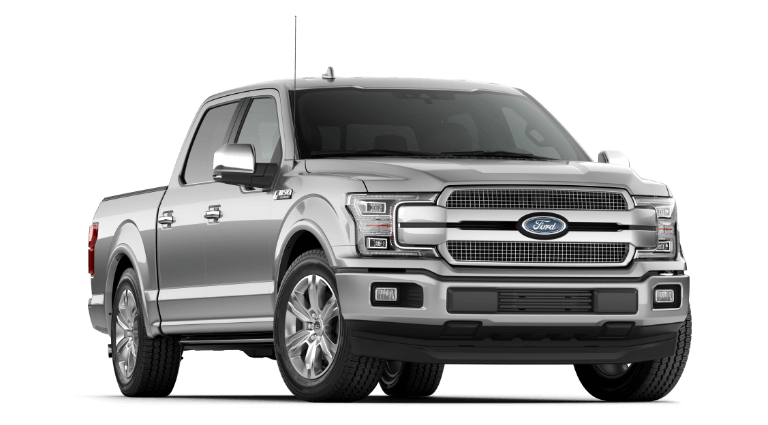 Be sure to check out our F-150 inventory to view all available models for sale at our dealership. 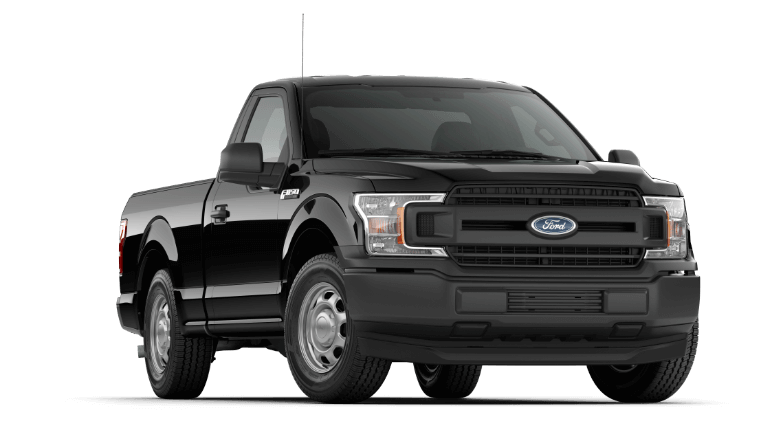 We also provide impressive Ford F-150 leasing and finance deals to help drivers afford this highly sought-out truck. If you have any questions, give our team a call at (360) 602-2490. 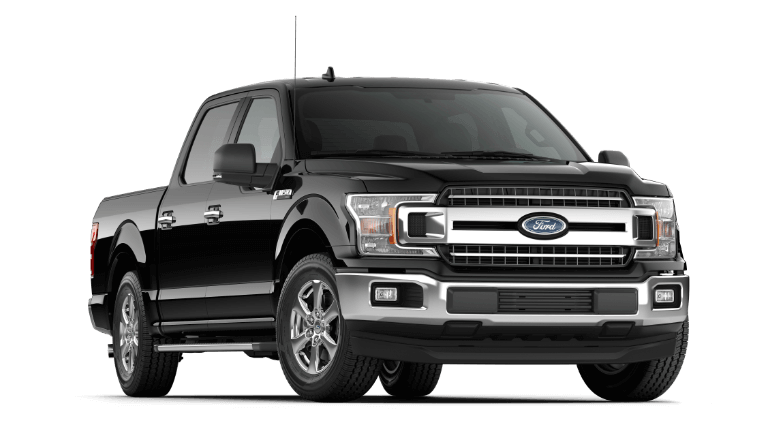 The F-150 XL model is perfect for drivers on a tight budget but who don’t want to sacrifice on power or capability. Take your F-150 up a notch with the XLT trim which boasts additional exterior and technology features. For the drivers who seek out a refined interior, the F-150 Lariat will not disappoint you! Fit for royalty, the F-150 King Ranch® provides the luxury amenities you need most. The F-150 Platinum model includes additional interior and safety features to further advance your drive. For the drivers who truly want it all, the F-150 Limited is the truck for you. It’s equipped with all luxury features and modern amenities you could ask for. 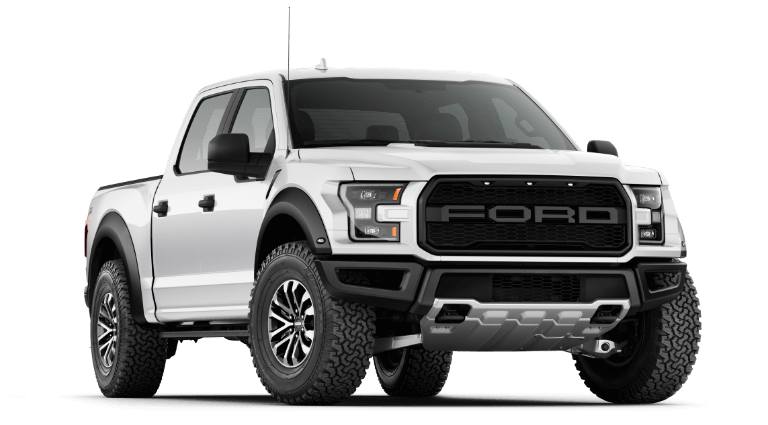 The F-150 Raptor model is the pinnacle of performance, impressing you every time you get behind the wheel. 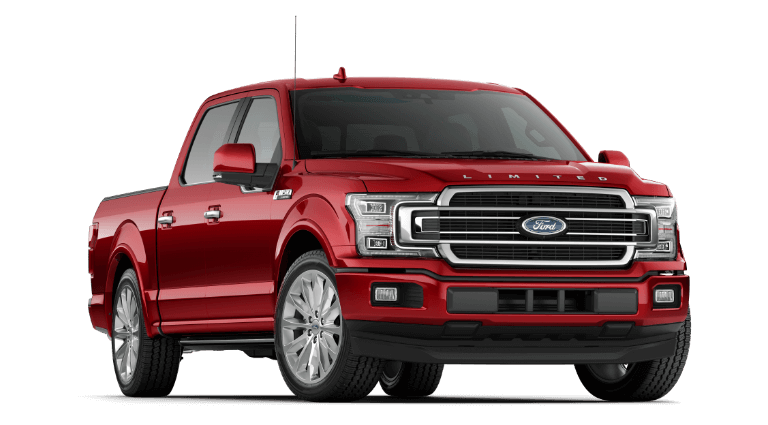 Have you decided that the 2019 Ford F-150 is the best option for your workday?Schedule a test drive today at our dealership in Washougal, WA, to get behind the wheel and discover for yourself why the F-150 is America’s favorite truck! If you have any questions, contact us online or give our knowledgeable team a call at(360) 602-2490. How can you know which 2018 Ford F-150 meets your exact needs when each model provides different driving experiences? With the help of the following trim package overview provided by the experts at our Ford dealership in Washougal, WA! After reading, you’ll know which model is equipped with the driver assistance systems, convenience features, and connected technology that will help your workweek run smoothly. 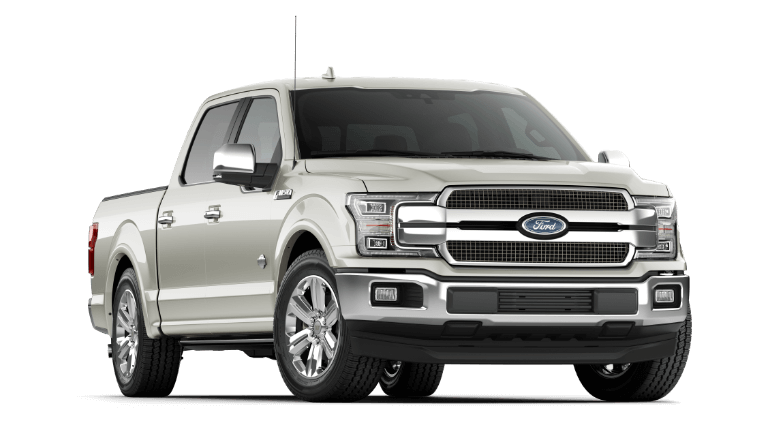 Don’t forget to ask about 2018 Ford F-150 lease and finance incentives when you call Westlie Ford at (877) 299-1138 to schedule a test drive! 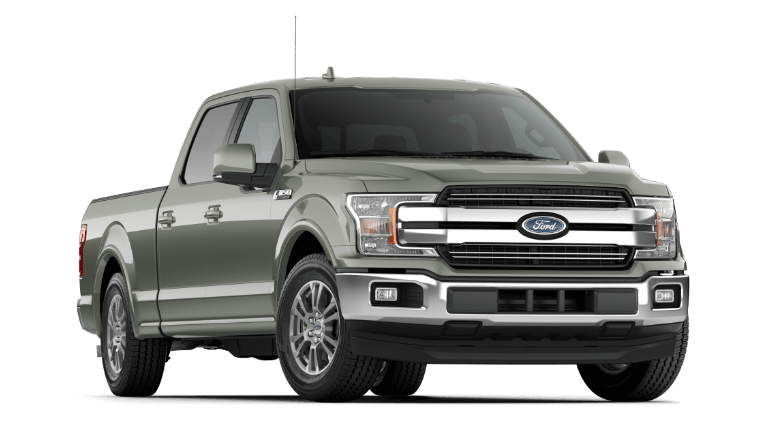 Schedule a 2018 Ford F-150 Test Drive! Get behind the wheel of your favorite 2018 Ford F-150 with a test drive at Westlie Ford in Washougal, WA. Find a model in our new inventory and give us a call at (877) 299-1138.